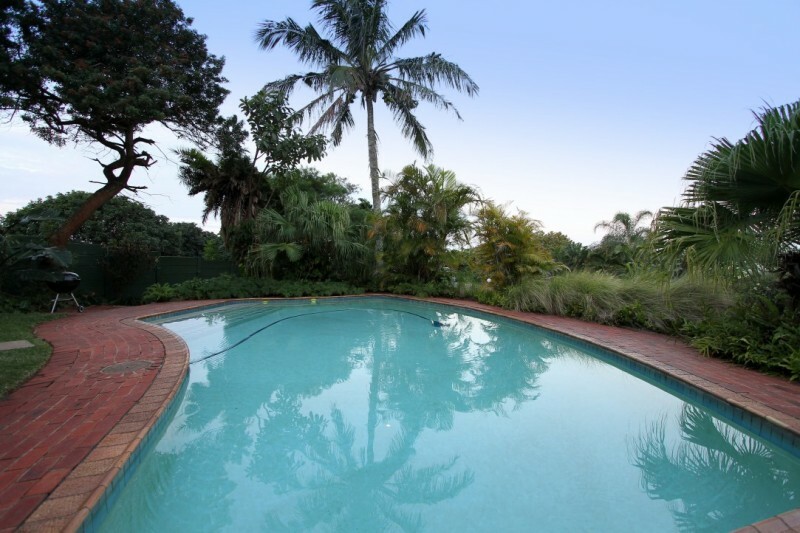 We are a four star TGCSA graded Guesthouse in Umhlanga set in a tranquil setting, close to the village and Gateway. 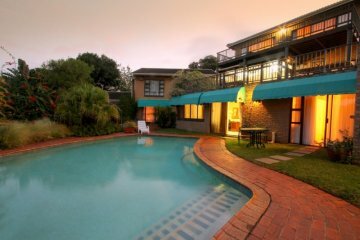 We are where to stay in Umhlanga, and have the right accommodation to suit your needs. 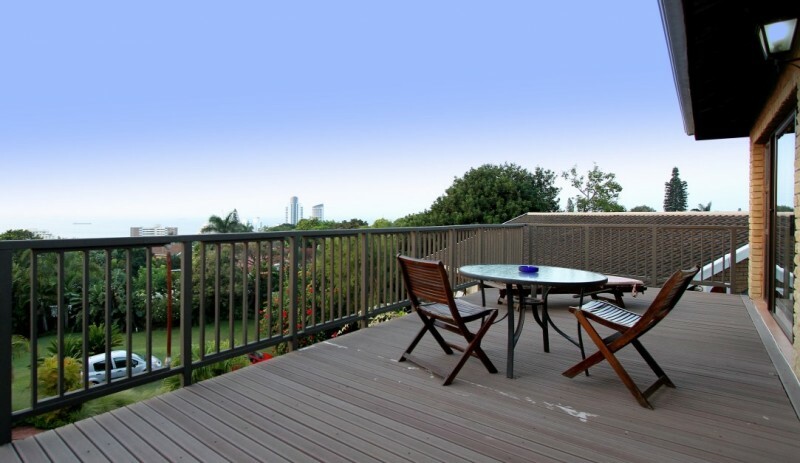 There are beautiful seaviews from the lounge, patio and Penthouse. 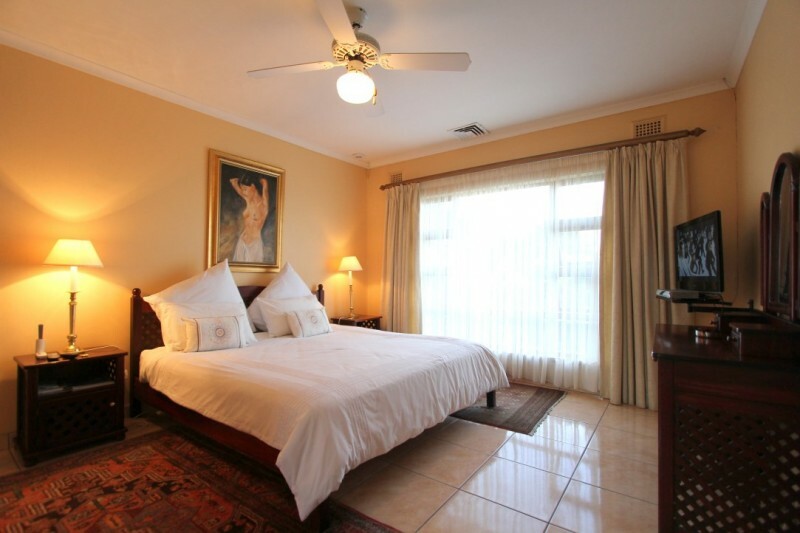 We offer Dinner Bed & Breakfast as well as self catering in the Penthouse and Family Suite. 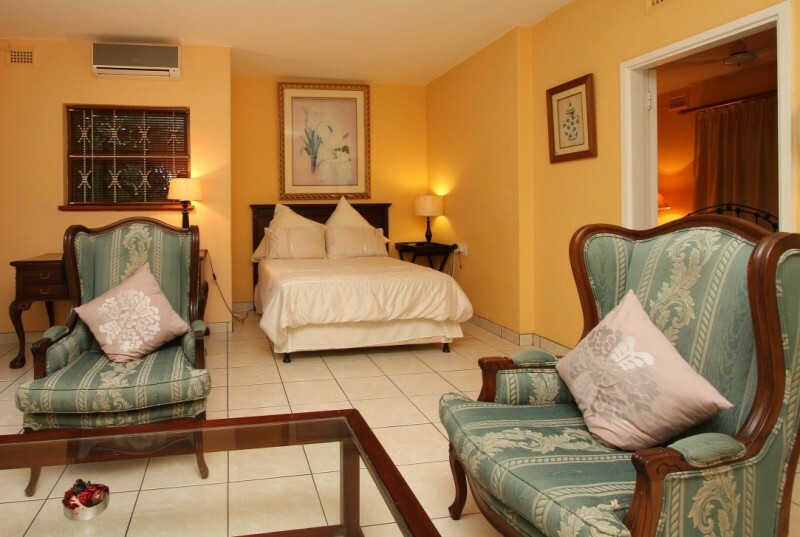 We have six Standard en suites, one Family Suite, a Honeymoon Suite and a Penthouse. There is free Wi-Fi throughout the Guesthouse. 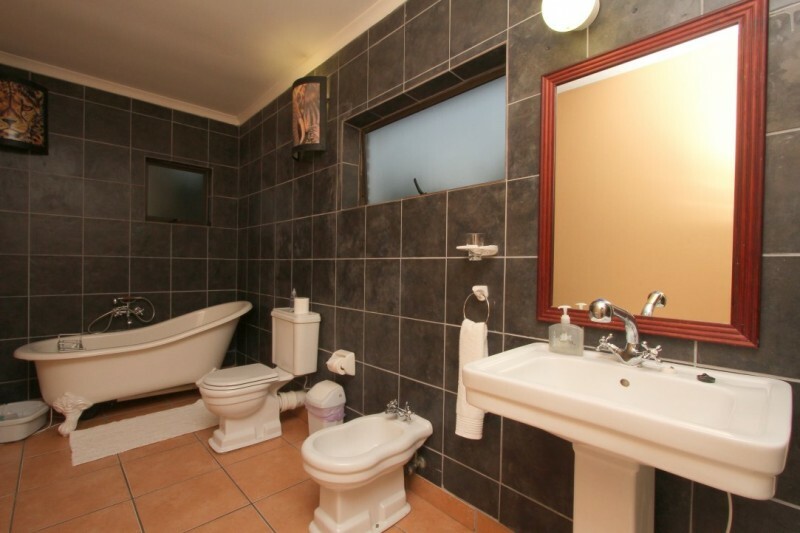 The Standard en suites all have own air con, DSTV, fridges, and tea/coffee facilities with fresh milk. Some have bath and shower and some shower only. 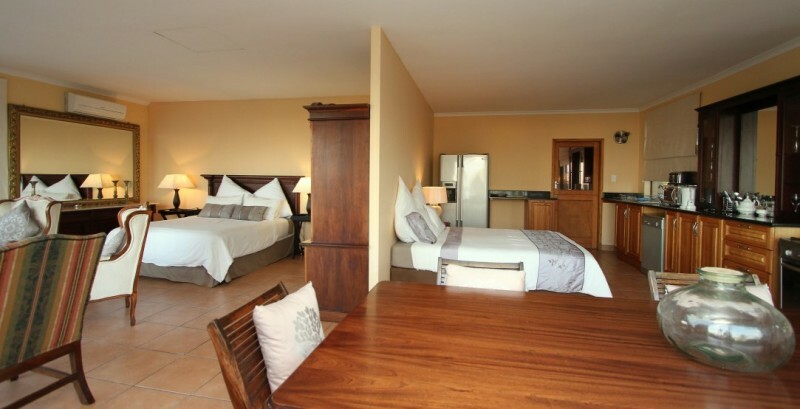 The Family Suite has two separate rooms, each with Queen bed (two singles can be arranged) en suite with shower and toilet.It also has its own lounge and fully equipped kitchen.Ideal for a family of four. 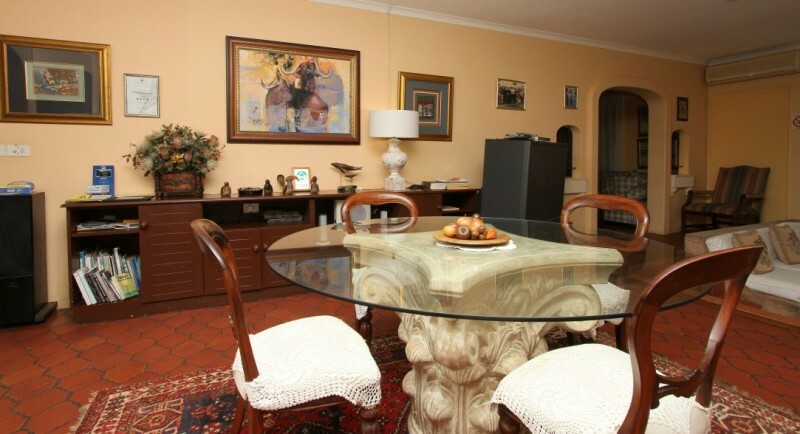 It can be booked as self catering rates or including breakfast. 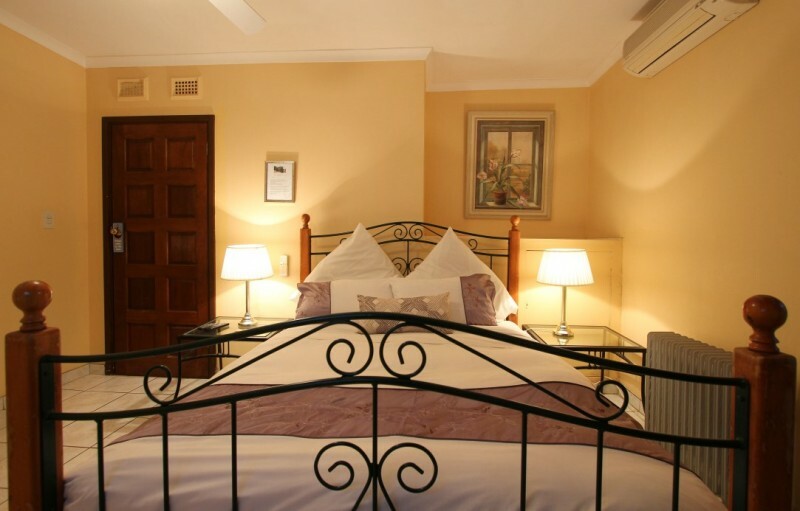 The Honeymoon Suite is ensuite with spa bath and separate shower has own aircon, DSTV, fridge and tea/ coffee facilities. 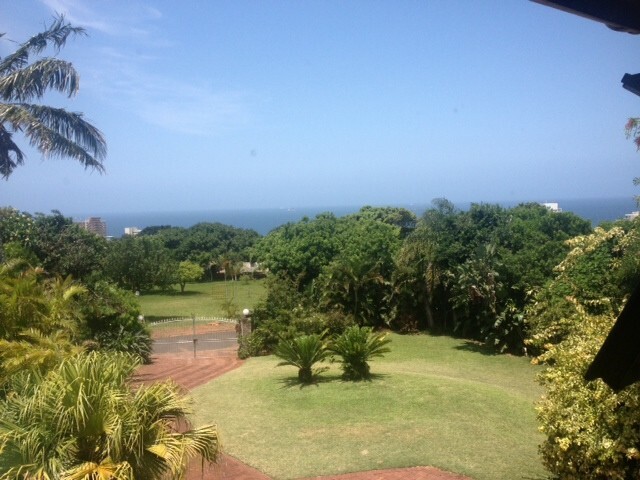 the sea can be seen while lying on the bed. 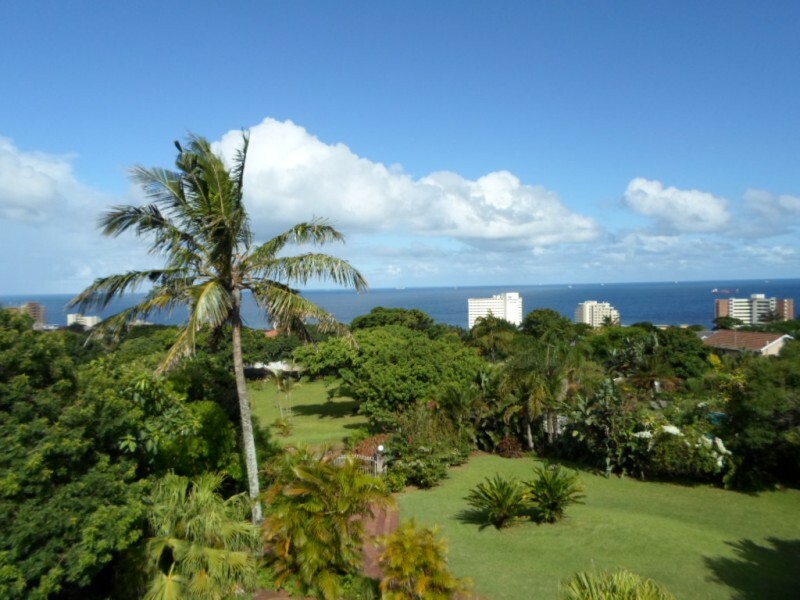 The Penthouse has panoramic sea views from Durban harbour right around to Umhlodti. 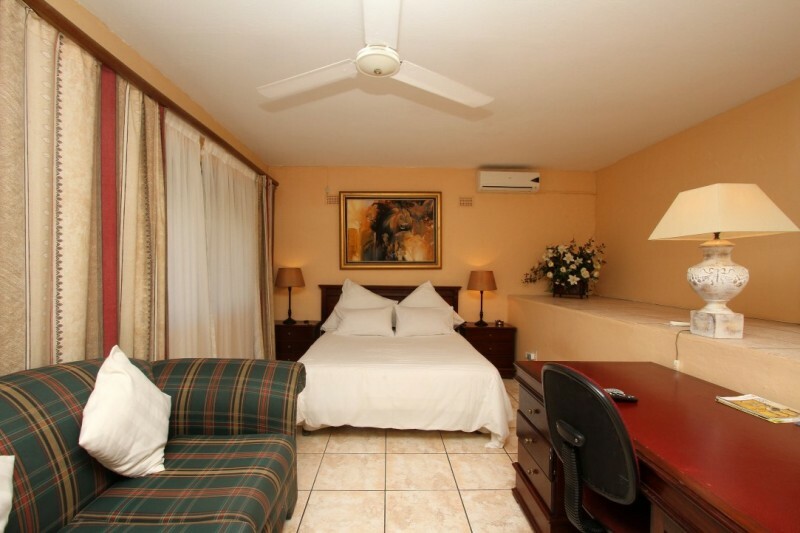 It is has two rooms each with queen bed (or 2 singles), en suite with shower and Victorian bath. It has its own lounge area and dining room/boardroom table. It has a large balcony with sun beds and tables and chairs, ideal for catching a tan in private.There is also a fully equipped granite kitchen with dishwasher and ice making fridge. It has its own aircon and DSTV. It is perfect for a family of four. 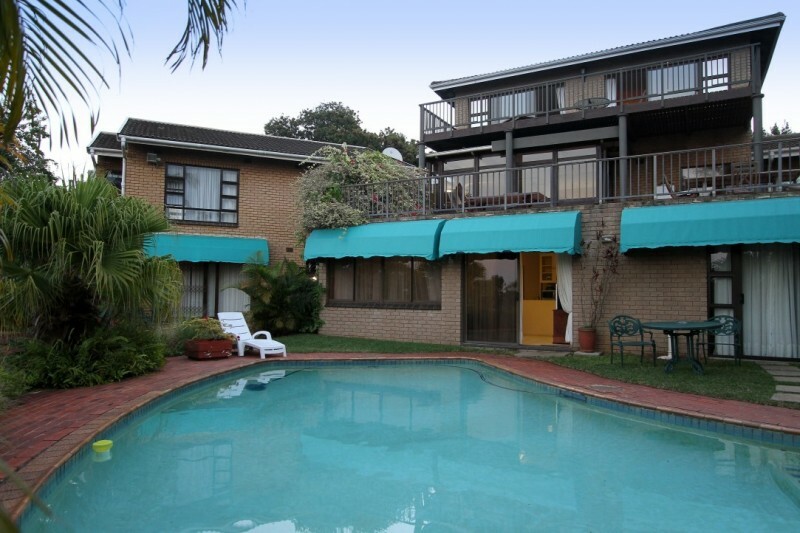 It can be booked as a self catering unit or including breakfast.